Hastings Meat MarketRecord Owner? Log in. We invite you to book your meat processing and enjoy our retail meats. We offer custom butchering and sell local meats to both retail and wholesale customers. 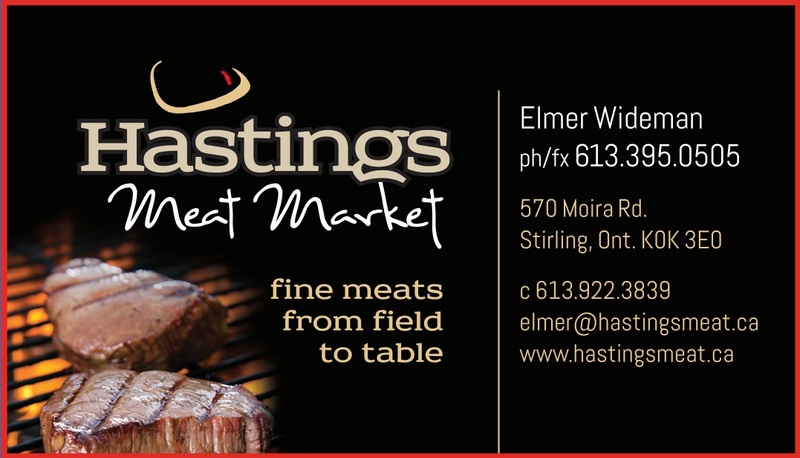 Have something to say about Hastings Meat Market?